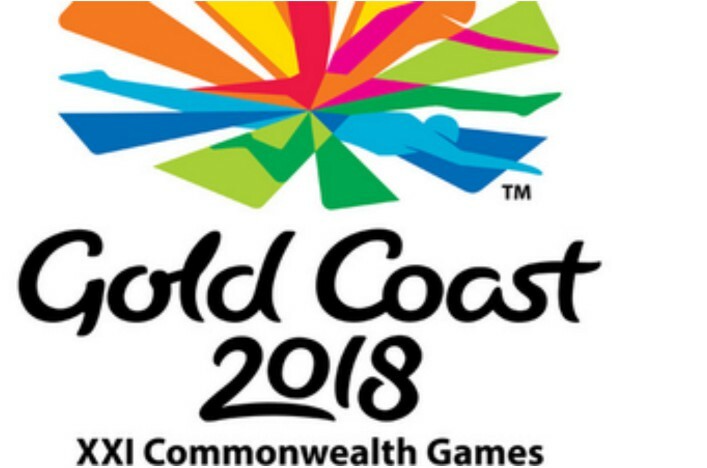 The 21st Commonwealth Games ended in a celebratory mood on April 15 in Gold Coast, Australia. About 6,000 athletes from 71 countries participated in the Games. Nigeria’s representatives at the games included 92 athletes, who participated in nine events namely, Boxing, Wrestling, Badminton, Table Tennis, Athletics, Weightlifting, Para-lifting, Para-athletics and Basketball. The host country, Australia, topped the overall medals table with 198 medals, comprising 80 gold, 59 silver and 59 bronze medals. England came second with 136 medals; 45 gold, 45 silver and 46 bronze medals while India came third with 66 medals, consisting 26 gold, 20 silver and 20 bronze medals. While South Africa came 6th with 13 gold, 11 silver and 13 bronze medals, Nigeria came ninth with nine gold, nine silver and six bronze medals. Comparatively, our last outing at Glasgow 2014 was better than Australia 2018 as Nigeria finished 8th with 36 medals, 11 of which were gold. Northern Ireland came last with one gold, seven silver and four bronze medals. We commend the Minister of Youth and Sports, Solomon Dalung, for keeping his promise to reward every medal won by our athletes at the games. Each gold medal attracted a cash reward of $5,000, while every silver and bronze medal won got a reward of $3,000 and $2,000 respectively. The relay teams, which won silver and bronze medals, got $9,000 and $7,000 cash rewards each. The incentive might have boosted the performance of our athletes at the games. We recall that prior to the sports fiesta, the Sports Ministry worked with the various sports federations to prepare the athletes for the various competitions at the Commonwealth Games. Camping was prioritised and the release of funds was timely to ensure a successful outing at the games. But their preparation was not good enough. Priority was placed on the sports where the country had huge medal prospects. This could explain the controversy that trailed the release of the final list of athletes who represented the country at the sports fiesta. The female table tennis players were reportedly left out of the event. However, the Nigeria Wrestling Federation did everything possible to ensure that we had a good outing at the games. This was why the Nigeria Wrestling Federation won three gold and two silver medals. In all, we did fairly well at the games. Now that the 2018 Commonwealth Games is over, it is time to start a better and coordinated preparation for the next edition of the games, which comes up in Birmingham, England, in four years’ time. There is no doubt that countries that performed well at the games were those that actually prepared early enough for the event. For us to improve in the games in future, we must train our athletes adequately. There is every need to expose them to foreign training. We commend all our athletes for their encouraging outing, especially the para-lympians that won about half of the medals. But, there is still need for improvement. We should aim at coming tops at the competition. We have not fared well enough in the games so far. President Muhammadu Buhari should reward all the athletes and their officials for representing us at the games. Such rewards will spur others to participate in the games in the future and win laurels for the country. The government should ensure the welfare of all our athletes, especially the para-lympians. Government should take keen interest in their training. Government must do this because the para-lympians had represented us so well in many sporting events. Let all the stakeholders in our sports work together to improve our performance in future.